Are you looking for a reliable and cost effective central heating, boiler repairs and servicing company in Reading? 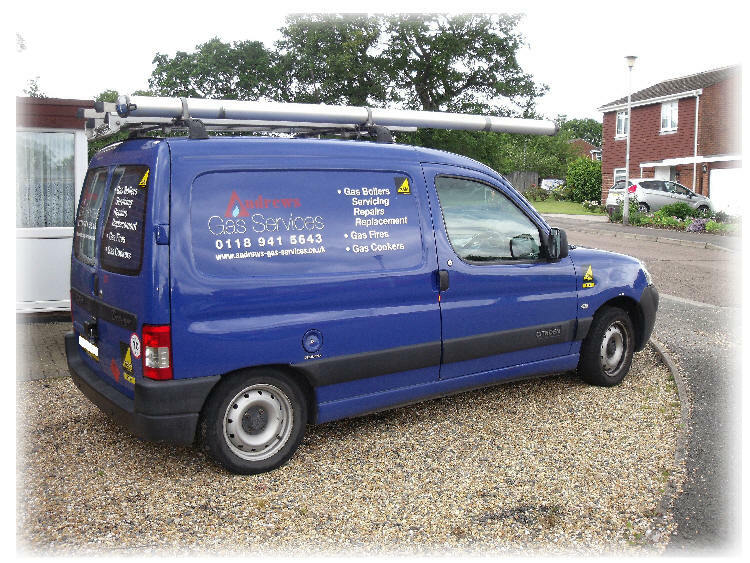 We are pleased to say that Andrews Gas Services are your local gas and heating engineers for Reading and the surrounding areas offering boiler servicing, central heating & boiler repairs, heating upgrades and boiler installations. Plus gas cooker, gas fire repair, servicing and installations. Servicing your boiler & maintaining the central heating system can make a huge difference to your annual e nergy bill. But where to start? Which company or engineer to choose? 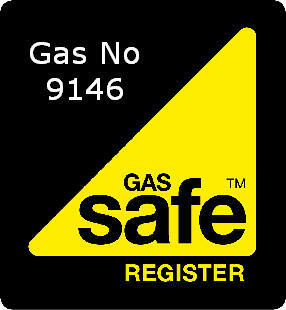 Andrews gas services can help you maintain and repair your boiler, system and gas appliances to help keep them safe and efficient for you. With over 37 years of gas & heating experience behind us, there's nothing we can't handle. SERVICING DISCOUNTS AVAILABLE DURING THE SUMMER MONTHS, PLEASE CONTACT ON THE NUMBER ABOVE.